You know how when there’s a big mobile phone launch, especially for flagship devices, we would kind of know what to expect because prior to that there’ll be tonnes of leaks that actually shows off the real thing? Well, I think Xiaomi has done a pretty good job this time round to keep us all confused, even a day before its #MiLaunch115 announcement. Just when everyone is pretty much settled with the fact that they will launch two smartphones – the Mi 5 and Redmi Note 2, the company shares a new teaser that says “NOT5”. Does it mean that they will announce the Note and “NOT 5” hints at it not being a Mi 5? The best answer to that question would have to be a new line of device. 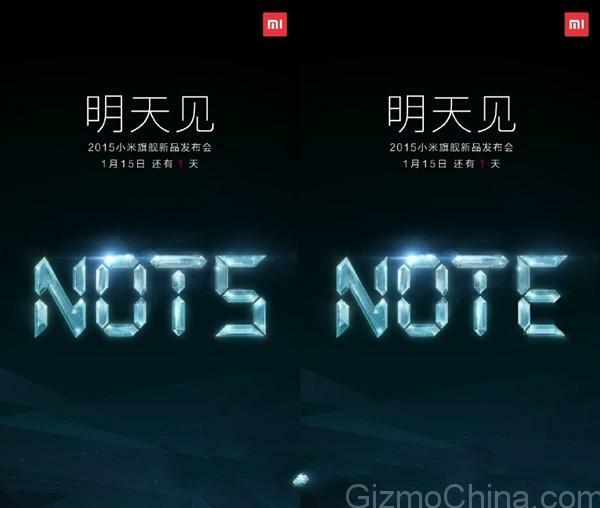 GizChina notes that the launch will not be about the Mi 5 or a Redmi Note 2 but instead, it will be a new device with a new name, most likely a Mi Note / Redmi Note (or somewhere along that line), a flagship phablet with top-of-the-line specs. Specs – what to expect? The mysterious device should pack a display size ranging from 5.5” to 5.7”. 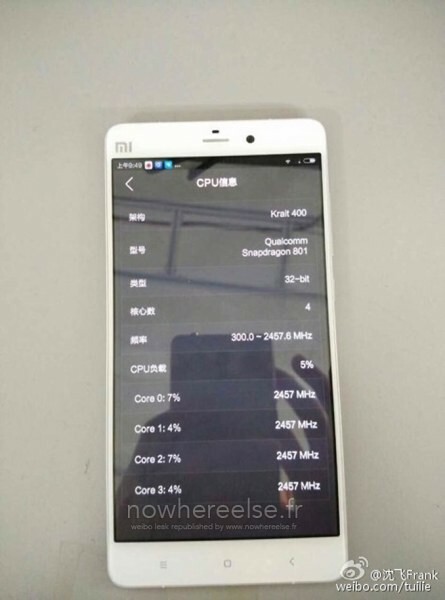 Earlier rumours suggests that it should be a 2K display however, the device is now rumoured to be powered by the same 2.5GHz Snapdragon 801 processor used on the Mi 4. Using a 2K display with the same processor wouldn’t make sense, so it’s likely Xiaomi will stick to Full HD resolution. Other rumoured specs as of earlier this morning include 2GB of RAM instead of the previously rumoured 3GB, LTE, MIUI 6, 13MP rear camera, and will have 16/64GB of internal storage. 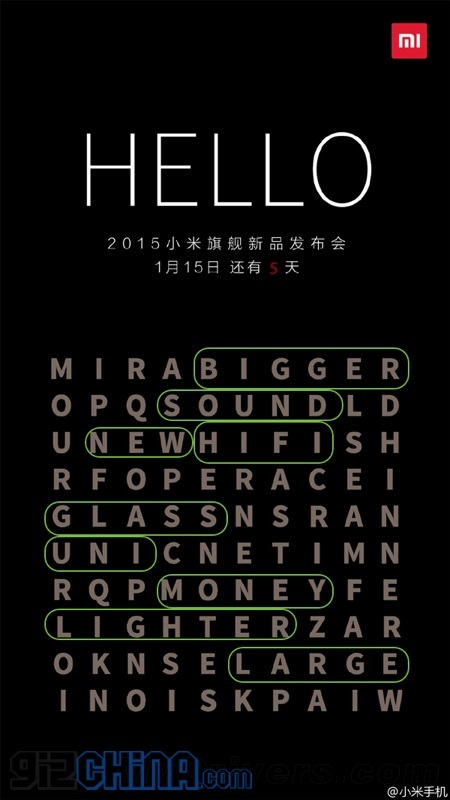 Remember the puzzle and all the word guessing games Xiaomi has been teasing? If those are hints to the flagship launch, it means that it will feature better audio – HIFI speaker that is “as loud as a bell”, and will even feature optical image stabilisation on its 13MP rear camera. It will be bigger, obviously. Rumours are saying that Xiaomi will be using an aluminium frame and glass body and looking at the word “glass” found in the word puzzle, it might be true. 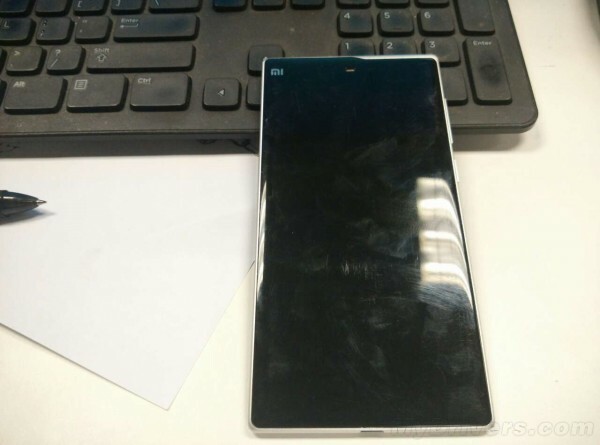 GizChina seems to have gotten their hands on a very Sony Xperia-like smartphone with rounded aluminium edges and glass panel for the front and possibly even the back. According to multiple teasers, it will be thinner and lighter than before too – thinner than a paper and as thin as cicada’s wings, apparently. Will it be more expensive than before? 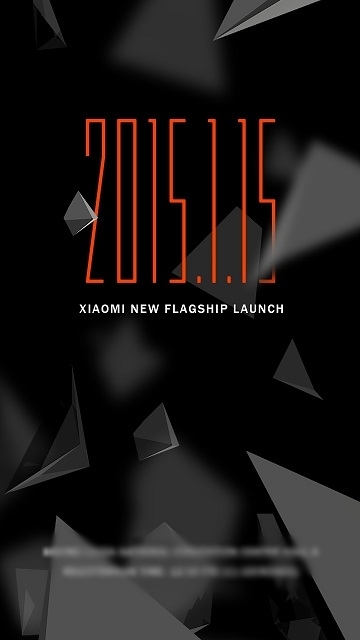 We sincerely hope not however, according to GizmoChina, a staff from Xiaomi posted in his Weibo account that the new flagship would be “almost twice as expensive as the Xiaomi Mi 4”. That means that if it’s true, it will be priced at around RMB4,000 – that’s about RM2,320, in line with flagship smartphones from Samsung, Sony and such, which sounds pretty impossible. 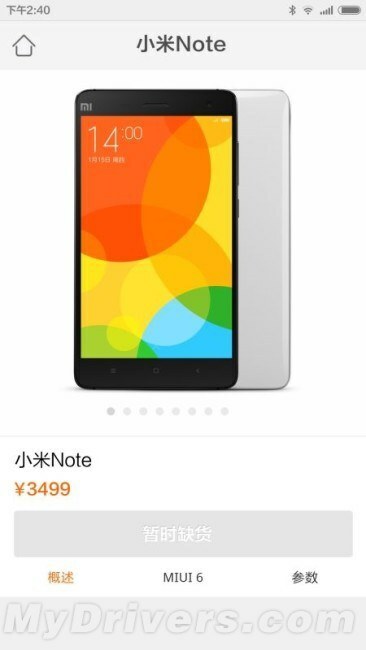 MyDrivers.com published the price of the Xiaomi Note as RMB3,499, which is still a lot too pricy for a Xiaomi device at over RM2,000. Let’s hope Xiaomi sticks to its RMB1,999 price (less than RM1,200), the same price of the Mi 3 and Mi 4 when they were first launched. Whatever it is, the launch is less than 24 hours away so keep all our fingers crossed that it’ll be as shockingly good as shown in Xiaomi’s own video. 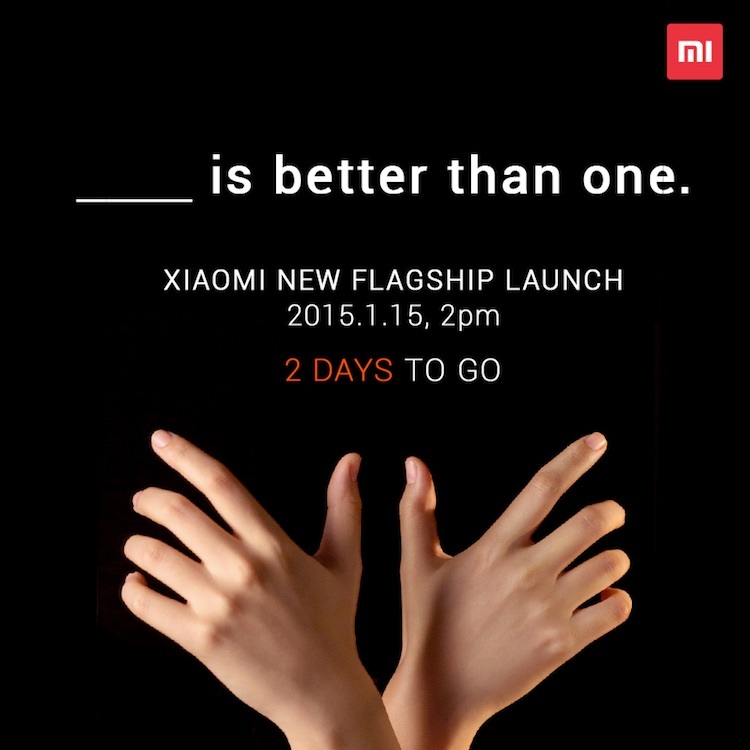 What do you think Xiaomi will unveil tomorrow? Let us know in the comments!